SurfScience.com generates a list of the best surfboards every year based on ratings and reviews from real surfers. 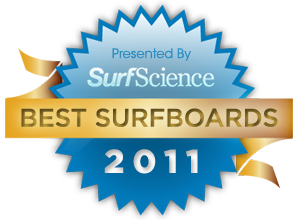 Over 5,000 ratings were used to come up with our list of the best surfboards for 2011. There are two easy ways to view the results. 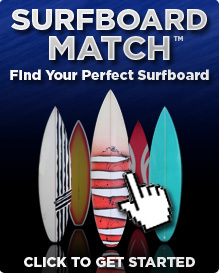 The first is to click any of the tabs above to see the best surfboards in each category. The second is to view the interactive chart below.